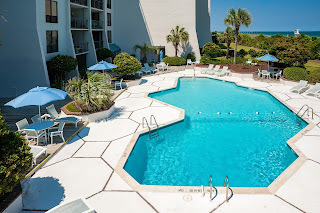 Hardee Hunt and Williams just listed 95 S Lumina Ave #4-F, an oceanfront 2 bedroom, 2 bathroom, 4th level condo at Station One in Wrightsville Beach, NC. 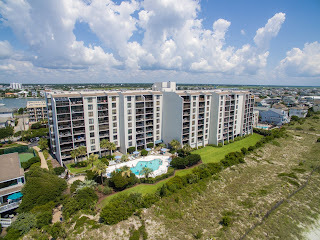 This sought after 'F-Unit' location is rarely available to the market, presenting 180 degree panoramic ocean views along Wrightsville Beach's famed beach front. 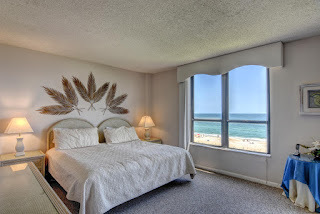 The covered oceanfront balcony presides over a well manicured stretch of green space creating a peaceful, private setting highlighted by a beautiful blue ocean backdrop. 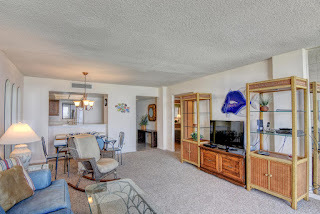 This light filled condo lives larger than it measures and conveys fully furnished with few exceptions. 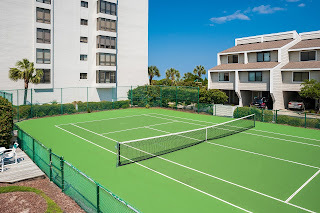 Station One amenity package is second to none, featuring: oceanfront pool, elevator service, clubhouse, tennis, secure entry, covered loading/unloading, bicycle storage, grilling area, on-site management. 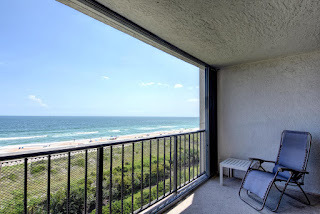 Owners enjoy low maintenance coastal living all within a wedge shot to local eateries & shops. 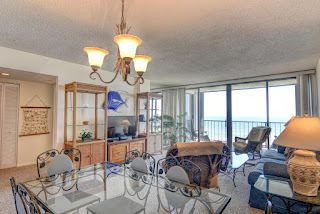 View more photos, information and current pricing for 95 S Lumina Ave #4-F here. To schedule your private tour of Station One and unit 4-F, contact Hardee Hunt & Williams at 910-256-6998.